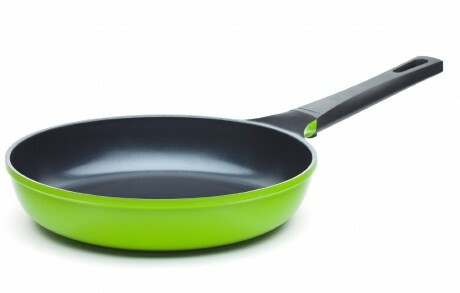 Amazon has Ozeri 10" Green Earth Ceramic Frying Pan Sale. Only $32.95 - 25% off (click 'Clip Coupon') = $24.70 (reg. $69.99). Shipping is free on orders over $35. Unprecedented non-stick performance yet 100% PTFE and PFOA free.